Craig Ruggeberg has over 40 years experience in public accounting since graduating from the University of Northern Iowa in 1977. Mr. Ruggeberg worked in the tax departments of McGladrey & Pullen, LLP and Deloitte & Touche, LLP before starting his own firm in 1985.The majority of Mr. Ruggeberg’s time is spent performing tax and estate planning services for high net worth individuals and business owners in a wide variety of industries. 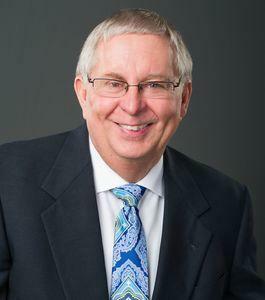 Mr. Ruggeberg is a member of the American Institute of Certified Public Accountants and the Texas Society of CPA’s.